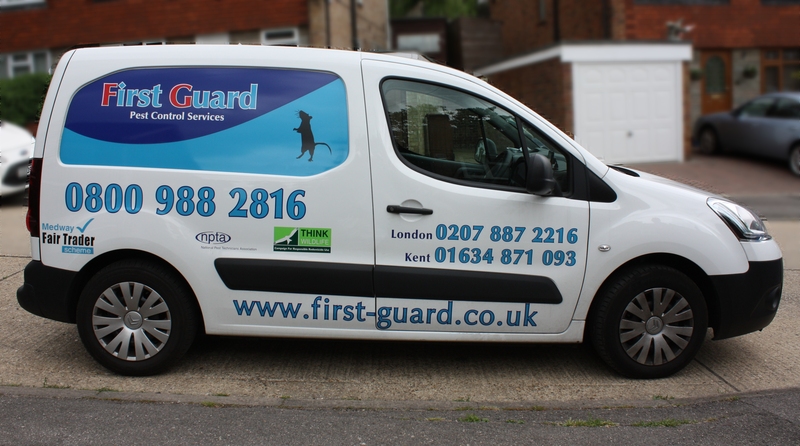 We designed this logo for a local pest control company several years ago, it was nice to see it on their latest van. Our old website was live for many many years. I guess it's not been a great advert for us, encouraging our customers to keep their websites up to date, when we haven't even bothered with our own. The truth is, its not been down to laziness. We have just been too busy producing stuff for other people. I suppose its like the car mechanic who runs around in a dodgy car that needs work on it.